Update: The Android Open Source Project has just released the code repository for build number LXR22C, which is set to become android-5.0.1-r1. You can already flash Android 5.0.1 to select Nexus devices; Google has posted the Android 5.0.1 factory images for the Nexus 7 (2013) Wi-Fi, Nexus 9 and Nexus 10. Since Android 5.0.1 just hit AOSP a few hours ago, there’s no word yet on exactly what the new update includes. Considering that it’s an x.x.1 update, it’s mostly got some under-the-hood improvements. The update is also supposed to fix a variety of issues with the initial 5.0 builds. 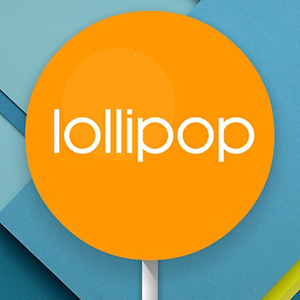 Google has officially released Android 5.0 Lollipop source code into the Android Open Source Project (AOSP). As Android 5.0 is now in AOSP, it means that all of Google’s code and files related to Lollipop is now available for download. The update is build LRX21M though its official release tag would be android-5.0_r1 when it ‘fully hits’. Device repositories have been added for the Nexus Player (fugu + kernel), Nexus 6 (shamu+kernel), and the Nexus 9 (flounder + kernel) There is also a new device repository named atv, most likely for the ADT-1 running Android TV. Developers can also head over to the AOSP Git webpage to check out the code without having to sync it all (under the lollipop-release branch). This will enable custom ROM developers to build “real” Android Lollipop releases for their devices of choice, so users should expect some L goodness and L based custom ROMs for their devices soon enough. Once everything is uploaded, it’ll only be a matter of time before developers and many others begin playing around, bringing us hidden features and so much more. 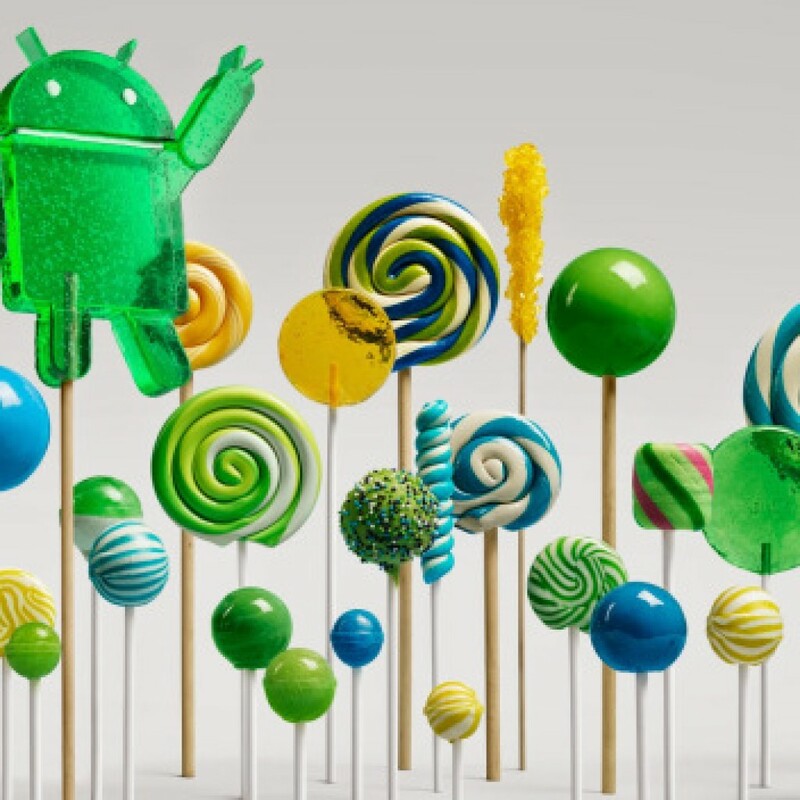 After being teased with advertisements and released through a developer preview at Google I/O this year, Android 5.0 that will be called as Lollipop has been made official by Google yesterday. Over 5,000 developer APIs have been released alongside the updated OS. 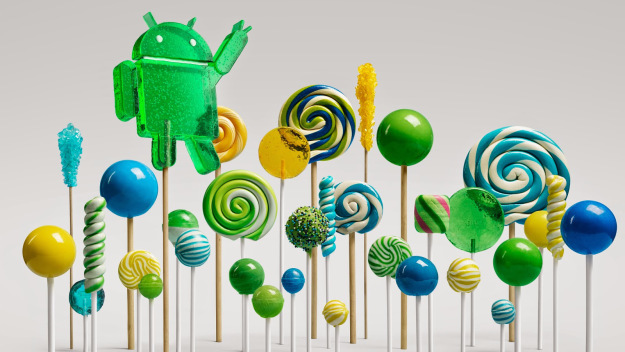 Android 5.0 looks to be a bigger leap forward than the jump from Jelly Bean (Android 4.3) to Kit Kat (Android 4.4). 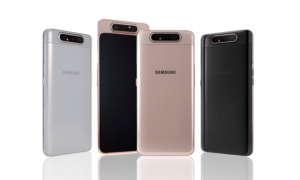 It features improvements to the overall design, battery life, and more. Material design One of the most recognizable changes with Android 5.0 is a complete overhaul of Google’s design philosophy. Android 5.0 features “Material design” which gives a flat look for its UI and icons. Menus will also respond more intuitively, including context sensitive behaviour so you can work with fewer motions. Better Notifications Lollipop will improve the way you receive new information. You now have an entirely new interface and look, with access to simple and useful settings like rotation lock, ringer level/silencing, and a brightness slider. With a pull from the top, you get your latest notifications and with a second pull, you see your settings toggle to your important content. Calls will no longer interrupt movies or games. Increased Battery Life Google has claimed that by upgrading to Android 5.0, battery life can be extended by up to 90 minutes even on your older devices. Google has been working on Project Volta for battery life improvements. 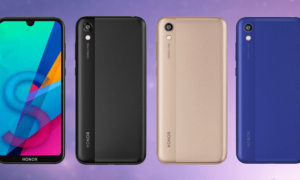 It will utilize battery life better and more efficiently. Other new battery features include an estimated time left to charge fully, and an estimation of time left before you need to charge your device again. New Quick Settings Google is trying to reduce the number of swipes which needed to access some of the important functions with new on/off toggles for Wi-Fi, Bluetooth and location. It also includes built-in tools for flashlight, hotspot and screencast controls so that you can do away with many of the third parties apps that you had to rely on before. 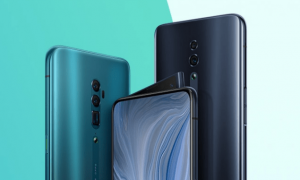 Improved Security New Lollipop devices will come with encryption automatically turned on to protect data, and there’s also SELinux enforcing for all applications, which means Android will be better protected against malware. Android 5.0 also makes it easier to unlock your phone without the need to enter a PIN or trace a pattern. Multi-user Options. You can create a guest account, or if you and family member share a device, you can create an account for each of you, keeping all your things separate and secure. Only you can log into your account and phone, and you can now use an Android watch to unlock your phone through proximity. There are many other new features like letting the users plug USB microphones, speakers and myriad of other USB to the device. Now with the update, Google has pushed support for 15 other languages making the total count more than 68. Now you can use the OK Google on the device even when the screen of the device is off with the help of digital signal processing that is present in devices like Nexus 6 and Nexus 9. Now there is support of 64 bit devices with the latest Lollipop update. Android 5.0 will come preloaded on the Nexus 6 and Nexus 9 while other devices will have to wait just a little bit before updates rollout. However, Motorola has already confirmed that the new Moto X, old Moto X, Moto G, and Moto E will receive the updated to Lollipop. Update, September 19,2014 18:40 : Today we got an Instagram pic of googlenexus that clearly indicates that the next Android version will be Android Lollipop and the next Nexus device will be coming with this operating system. Below is the image that confirms the news and will be hoping that it will be rolled out very soon. Updated September 20, 2014 14:20 : Note that the source was not official, as tipped by one of our readers. It is expected that the Nexus devices will be launched with this OS and will be pushed out to older Nexus devices followed by the Google Play devices. We need to wait and see, what all new features will be coming with this new version of the OS. We have been treated with the Android 4.x version from many days and in the earlier weeks we have seen Google releasing the 4.4.3 Android update that was followed by the 4.4.4 version exactly after 16 days. This 4.4.4 updates was a bug fix that Google has sent to fix the security problem that was faced with the 4.4.3 update. Now Google is all set to release the next version, i.e. Android 5.0 in the Google I/O even that is scheduled for today. In the event the new android version will be unveiled and most probably will be called as Lollipop following its trend of naming its new versions in the Alphabetical order. We are not sure of the version number name till now, but we should be getting the conformation very soon once the event gets started. Time passes in a pace that you don’t realize the technology is moving ahead at par. 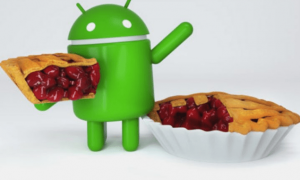 Recently, Google had launched the Android 4.4 KitKat OS version, after it was all rumored that the next Android version is going to be called “Key Lime Pie”. The name won’t be used now, as Google follows the tradition of naming the Android versions in alphabetical order, thus it’s the letter “L” which would start the name for the next Android version. We again aren’t sure if Google will be pushing out the new version as Android 5.0 or would stick to Android 4.5 as the major version, and the name as always is again a guessing game until Google comes up with it’s own surprising way of launching the OS version update. 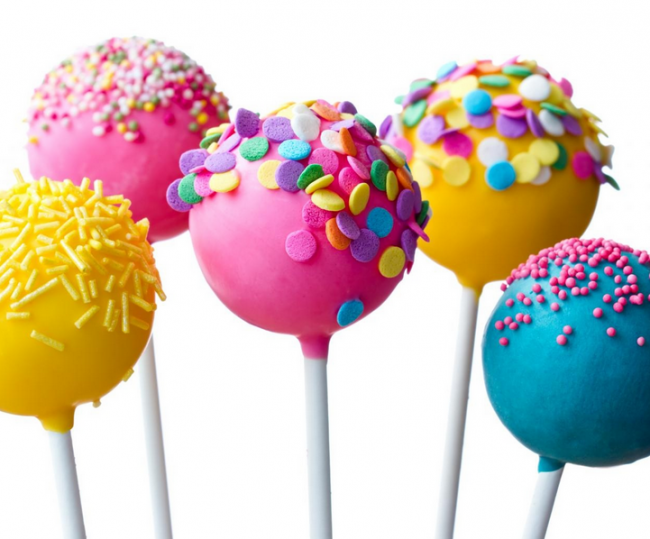 We have been hearing about the names “Lollipop” and “Lemon Cheesecake” for the next Android OS version, but there is nothing official as always from the makers of the OS. 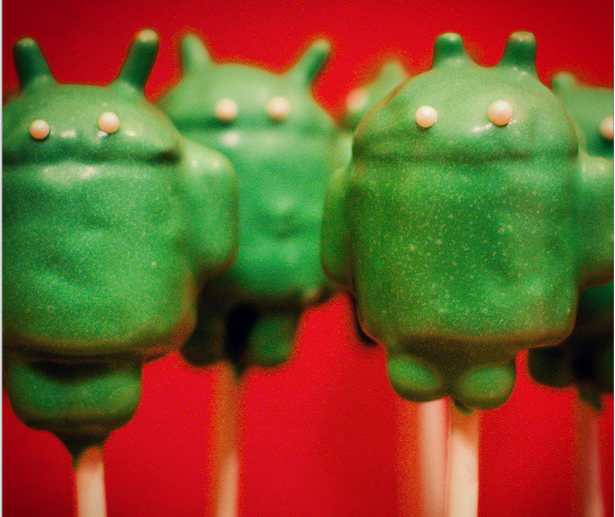 If you are someone new to the world of Android, you might not know how Google names the Android versions. Here are the names Google has given to the previous Android versions. Now, naming for the next one, either Android 4.5 or 5.0, would be starting with the letter L, and we have come up with the following suggestions, taken from our sources or directly from the world of Desserts. These are just own guesses though. Who really knew that Google and Nestle would make a deal to promote each other while releasing the Android 4.4 KitKat OS last year. If something like that happens again, we won’t be surprised at all. 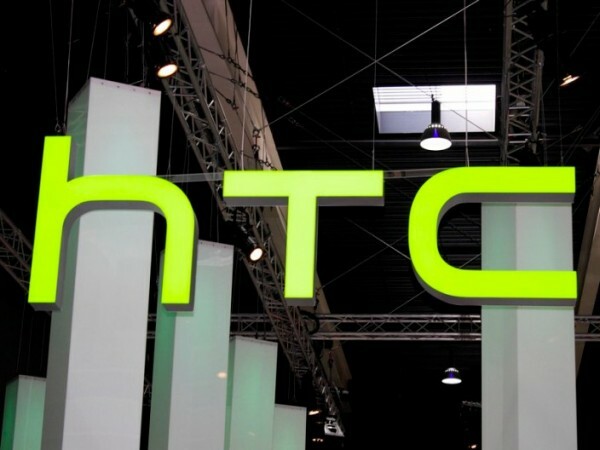 The new version of Android is expected to be released in the mid of 2014 and that would be a major update when Google should be announcing the next Nexus (Nexus 6) smartphone too, along with some other major announcements, which we are thinking, will include the devices and development around the Android Wear OS for the wearables. What is your guess? 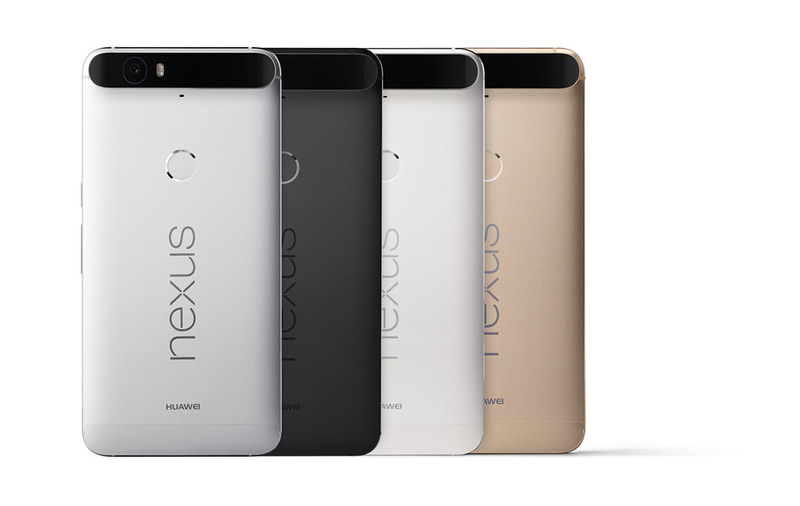 what do you think would be the name given by Google for the next Android version? Drop your comments below! 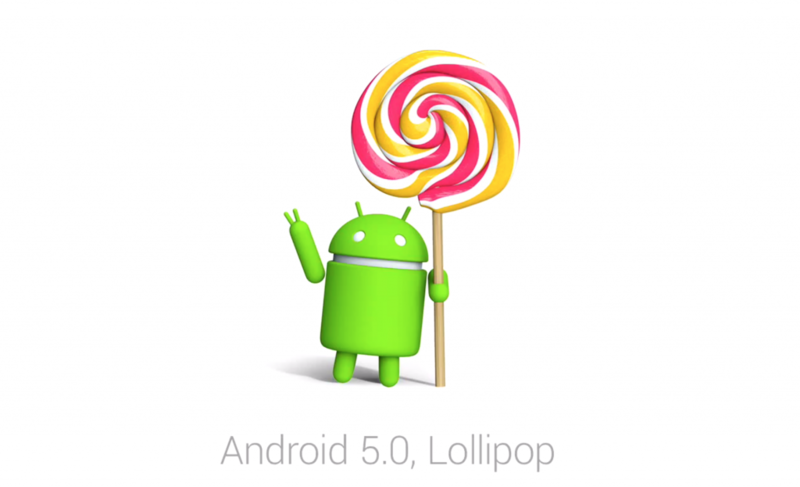 Plz confirm whether samsung note 2 will be upgradeble to Android 5.0 lolipop or not ? 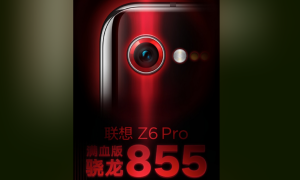 Hasn’t this already been confirmed as ‘Android L’? Android 5.0 Lollipop flows quite smoothly on the tongue. Lemon Chiffon works too but leave off the cake part. Lemon Cheesecake is not bad for the next version either. I’m rooting for either Lollipop or Lemon Cheesecake, and the second one is even better and relates to the names used earlier – Ginger bread, Jelly bean. What about licorice? Love licorice especially Australian style.